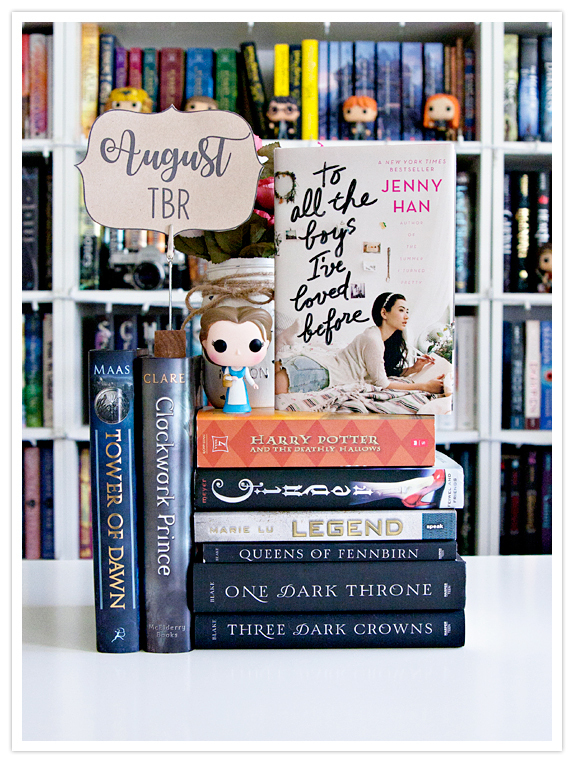 The Reader Bee: My August 2018 TBR!! Happy First day of August, Bookworms!! August?? Did I really just say AUGUST?? but now I'm super excited to get started on my August TBR! and I'm hoping to squeeze in some books that I'm behind on also. Here's what I'm planning to read in August!! So, that's just a bit of my TBR for August!! and fit in a few more books as well!! 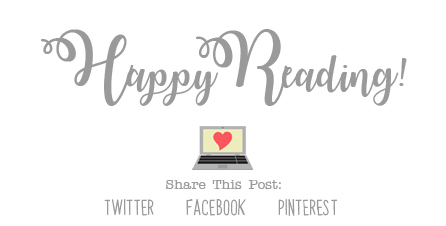 What's on your TBR this month?? How are you liking These Rebel Waves? I had conflicting emotions about it.